We all know we eat too much, portion sizes are just too big - the truth is, we eat more food than we need. 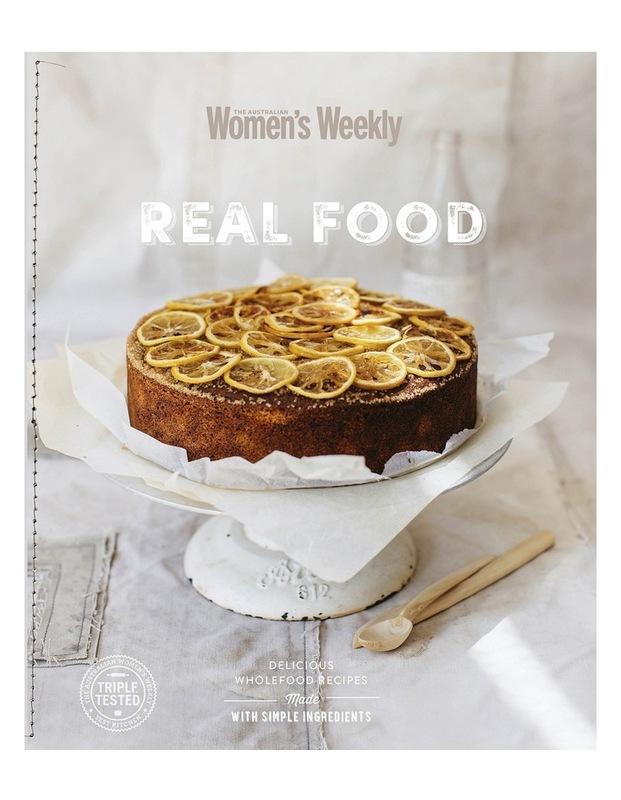 This cookbook from The Australian Women's Weekly features a range of nutritionally rich, whole food recipes to help inspire you to eat healthy and keep portion sizes in check. Most of the recipes featured use plenty of plant-based ingredients, but, if you must have cake sometimes, this book also provides some inspiring recipes for that too. This book include sections on vegetables, meat, fish, making from scratch and healthy sweet treats. Featuring beautiful photographs throughout all recipes have been triple tested in The Australian Women's Weekly test kitchen.